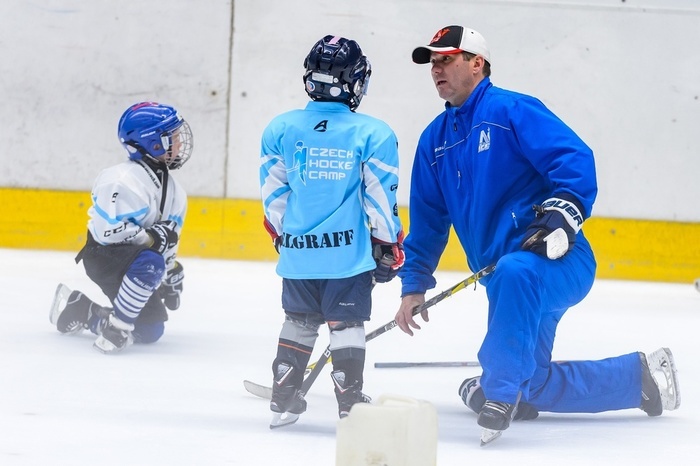 Hockey camp with the supervision of the experienced Canadian coach JOEY DELIVA, a coach with HOCKEY CANADA and the Montreal CANADIENS hockey school. 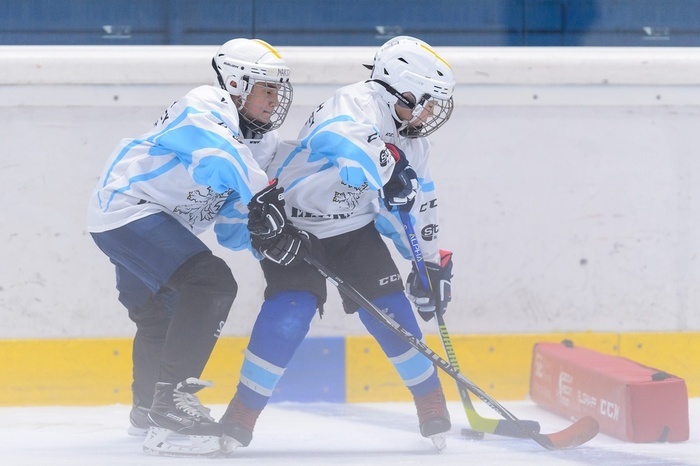 Teams Evry-Biry and Courbevoie from Paris had a week long ice hockey camp in Velke Popovice. 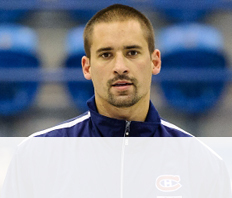 4TH YEAR OF EXKLUSIVE HOCKEY CAMP WITH SUPERVISION OF JOEY DELIVA A COACH WITH HOCKEY CANADA AND THE MONTREAL CANADIENS HOCKEY CAMPS. You don’t want to go a camp where coach has to take care more than 5 players? With us you have the option of having a practice with a coach in a ration 1/2 a 1/3. 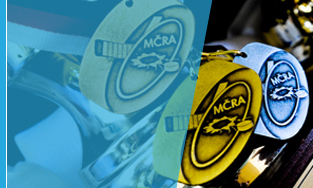 We have organized Czech Open Amateur Championship, what takes part in the Czech Republic and Slovakia, for 15 years. 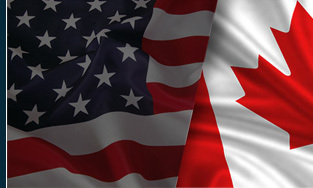 Hockey in North America for the 2019-20 season and beyond! 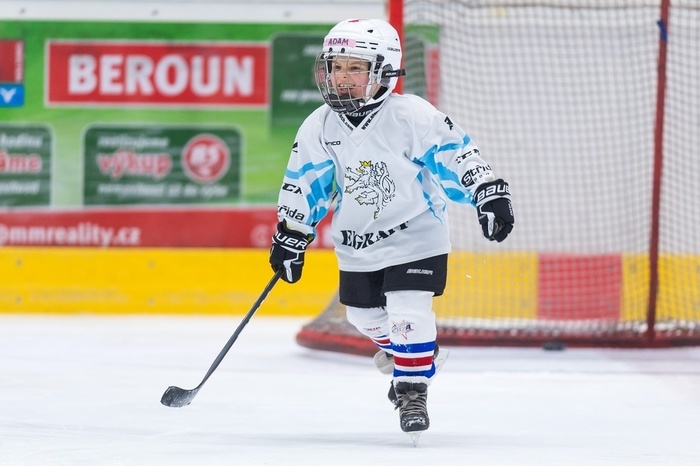 Since September of 2018 we have added a brand new event – Regular Ice hockey school. 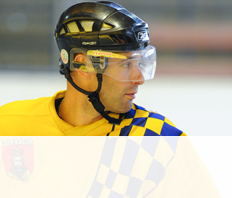 We are organizing this event in Velke Popovice usually on Saturdays and Sundays depending on the ice schedule.